Hello! The collection I have had the pleasure of working with this month is My Mind's Eye The Sweetest Thing Tangerine Bundle. From that bundle I have chose to make a tag with the "Together" theme of the collection. The pink, green, yellow and orange combination in this collection is really beautiful. I was inspired to make this tag by the butterfly stickers on the "Together" Sticker Sheet. 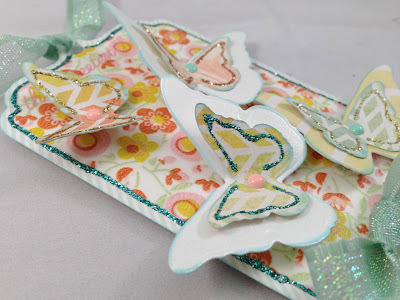 However, I made my butterflies using the Lifestyle Crafts Butterfly border die. I used the single small and large die that are included with the border die. 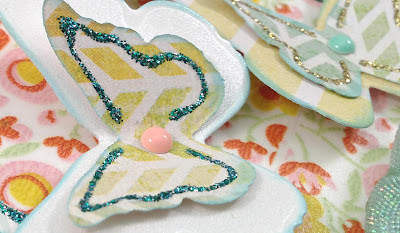 I cut the small butterflies out of the patterned paper in the "Together collection. 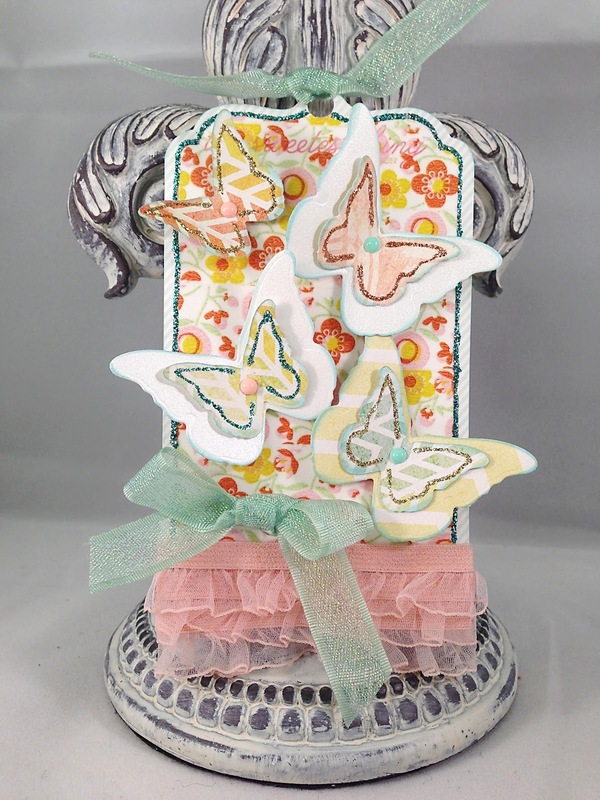 The large butterflies were cut out of a scrap of pearlized white cardstock I already had in my stash. The butterflies were adhered using pop dots and embellished the butterflies with aqua and gold Stickles. The base of the tag is cut from the piece of cardstock that is the backing in the enamel dot packaging. I then covered the white part of the tag with the floral decorative tape and trimmed around the edges with an Xacto knife. I then wrapped the bottom of the tag with frilly, sheer, pink ribbon. I punched a hole in the top of the tag and tied a sheer, aqua ribbin through it. I used the same ribbon to make a bow and adhere to the bottom left of the tag. 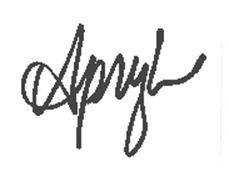 Hope you enjoy this beautiful tag. *Tutorial* TP Roll Christmas Brag Mini!